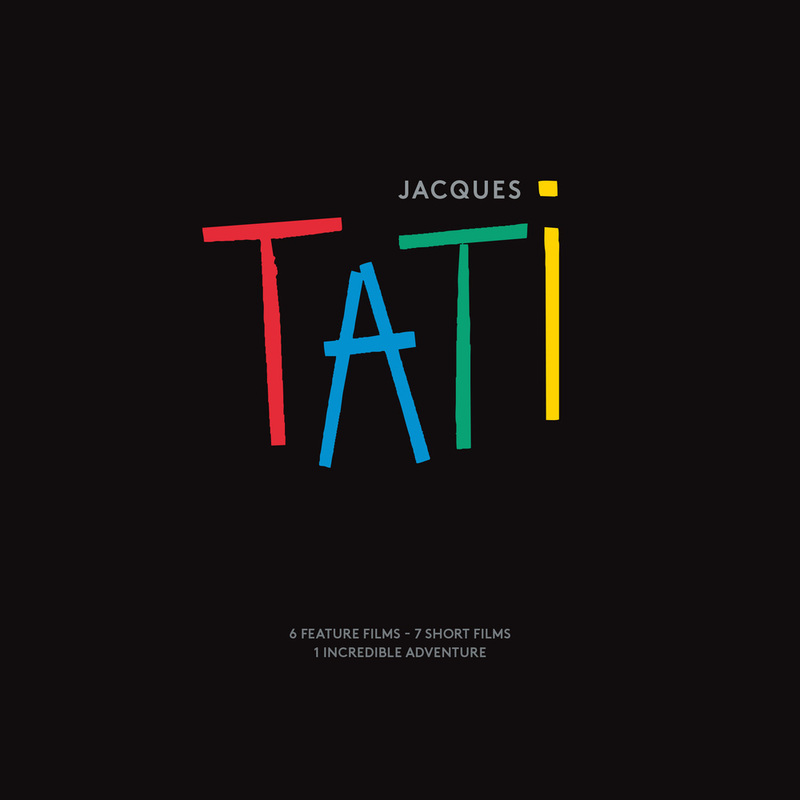 While Jacques Tati’s filmography remains unique in film history, the technical specificities of his shooting and postproduction practices were equally unusual and advanced for his time. These films are visually stunning! 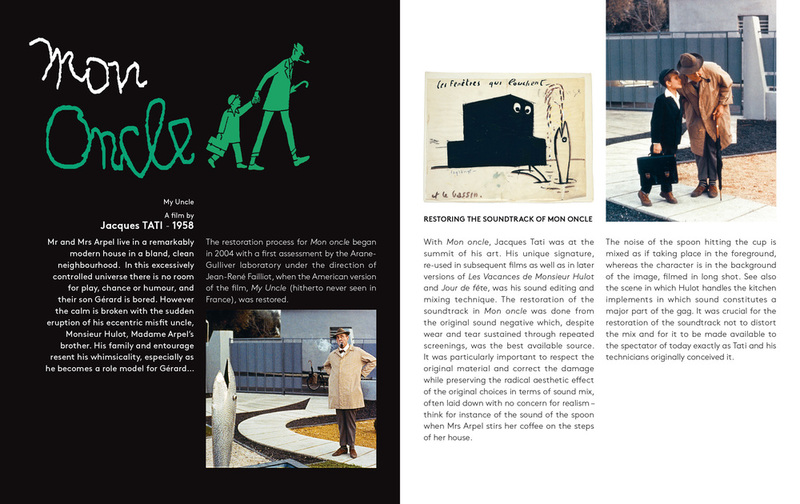 We created a boxset of 7 slimline amarays and a 48 page booklet for this. We were spoilt for choice with the imagery.